Sahir certified with Australian Physiotherapy and Pilates Institute (APPI) in 2017. APPI is a world leading provider of clinical Pilates, its unique rehabilitation program makes it ideal to enable recovery from injuries and encourage pain free movement. APPI is focused on the needs of each client therefore individuals are always assessed and class sizes are limited to ensure each participant receives individual attention. Sahir has further trained in APPI Ante & Post Natal Pilates, Pilates for Osteoporosis, Pilates for Spinal Surgery and Pilates for Scoliosis. They say life begins at 40, well this is very true for Sahir. After a career in accounting and raising 4 children, she took her passion for Pilates and Fitness and embarked on a new journey. Sahir certified as a Personal Trainer in 2016 and then went on to complete her Pilates certification in 2017. 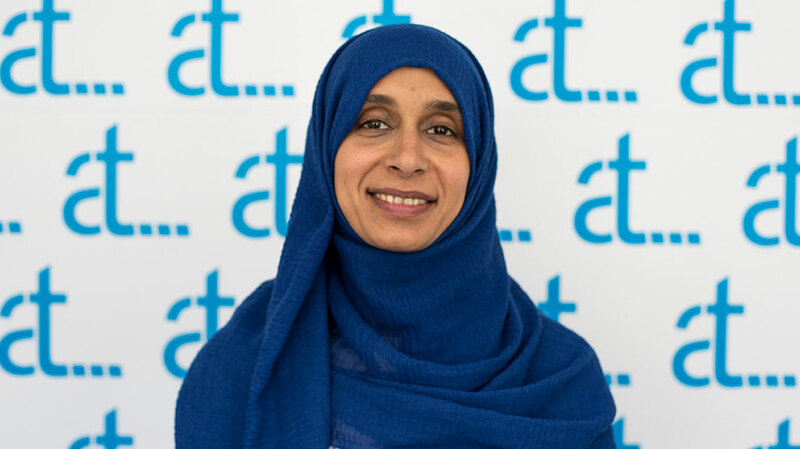 Sahir believes that her continuing education of exercise and wellbeing means she can help her clients to live pain free and enjoy movement. Therefore, Sahir is venturing onto the Advanced Classical Pilates Certification in September 2018 which includes teaching on the Pilates Apparatus such as the Reformer, High Ladder Barrel and High/Low Chair. This will allow her to push her clients even further towards their physical goals. Pilates promotes strength and balanced muscle development through improving core strength, posture and mobility. Sahir utilises the mind muscle connection to train the body as an integrated whole. From beginners to advanced athletes the foundations of Pilates apply to all. She will use the Pilates principles of concentration, control, centring, breath, flow and integrated isolation to encourage long lean muscles, efficient movement patterns and an increase in energy. Achieving a balance of physical, mental and emotional wellbeing. Contact the clinic if you interested in Pilates classes, small group or 1:1 sessions with Sahir.